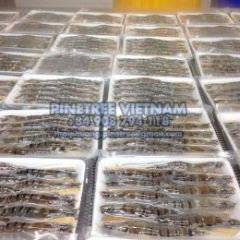 Whiteleg shrimp is the product that plays a key role in the export structure of shrimp to the US, accounting for over 80% of total exported shrimp products to the US. 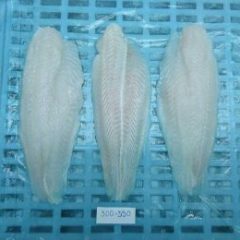 For many years, the United States has maintained the number 1 position of importing whiteleg shrimp of Vietnam. 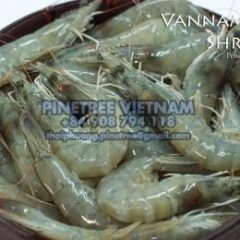 The US is the second largest shrimp import market of Vietnam after the EU, accounting for 18.2% of Vietnam’s total shrimp exports to markets. Shrimp export average turnover to the US reached about 700 million US$ per year, in 2014, shrimp export to the US increased dramatically to over 1 billion US$. Economic recession at this time had changed the trend and consumer habits of the American people. 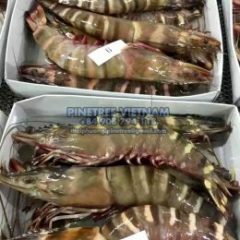 In 2013, shrimp market report showed that consumers in this country had switched to using whiteleg shrimp instead of black tiger shrimp, and this trend continued to maintain in 2013. 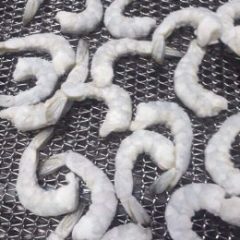 While whiteleg shrimp exports had fallen in 2017, this year August, September and October had witnessed positive recovery. 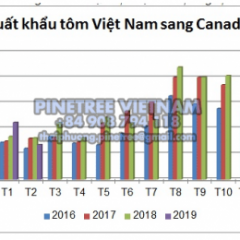 In the context of a positive anti-dumping tax POR 12 that made competitors such as Thailand reduce exports to the US, along with the US-China trade war, Vietnam whiteleg shrimp exports remained having many opportunities in the US market.